Great performance by Neil deGrasse Tyson and a great introduction for the layperson into astrophysics and astronomy. Only wish the final segment on the Cosmic Perspective was expanded. Perhaps that will come later, in a more Sagan-esque sequel. 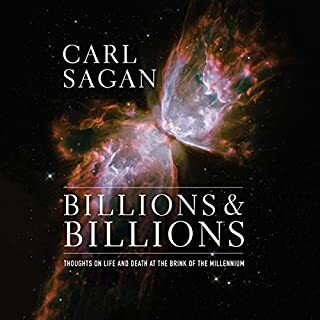 Wonderful collection of assorted works by Carl Sagan. The epilogue by Ann Druyan is extremely touching. 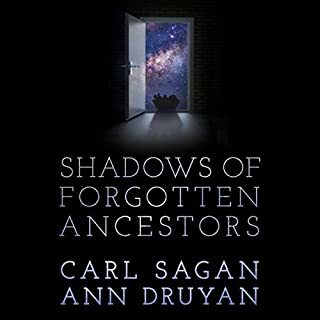 Would highly recommend for any fans of Carl Sagan or science in general. 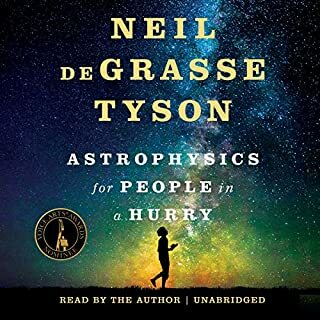 Cosmos is one of those books that only grows in relevance as time goes on. 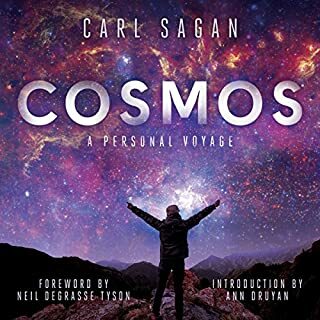 The final words on war and humanity's journey in the cosmos are incredibly poignant and Carl's writing is as fresh and insightful as if it were written today. Great performance from Burton, and the introductions are wonderful, especially Ann Druyan's which was particularly moving. If you want to become a better human, get this book.